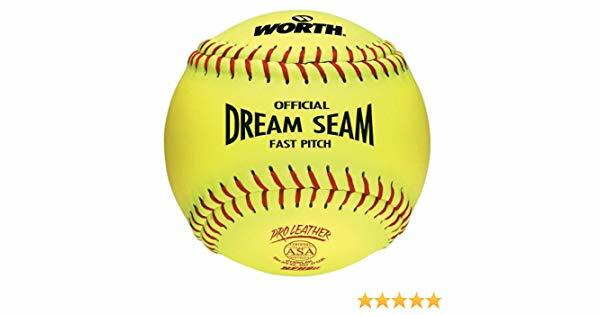 Worth Dream Seam Softball For Sale! $61 a dozen. Contact Tom O'Neill at final497@sbcglobal.net with your order. 16" Clinchers For Sale! $120 a dozen. 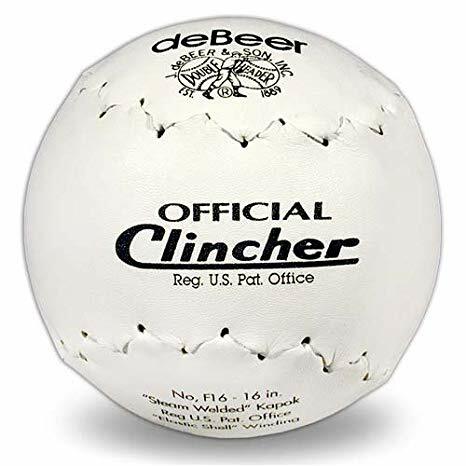 Contact Tom O'Neill at final497@sbcglobal.net with your order. Tim Maher has been named Commissioner of Media Relations for Chicago Metro ASA-USA Softball. Tim is a member of the 16 inch Hall of Fame and has been involved in the game for over 35 years. It is our pleasure to welcome Tim to our group. ©2019 USA Softball of Chicago / SportsEngine. All Rights Reserved.